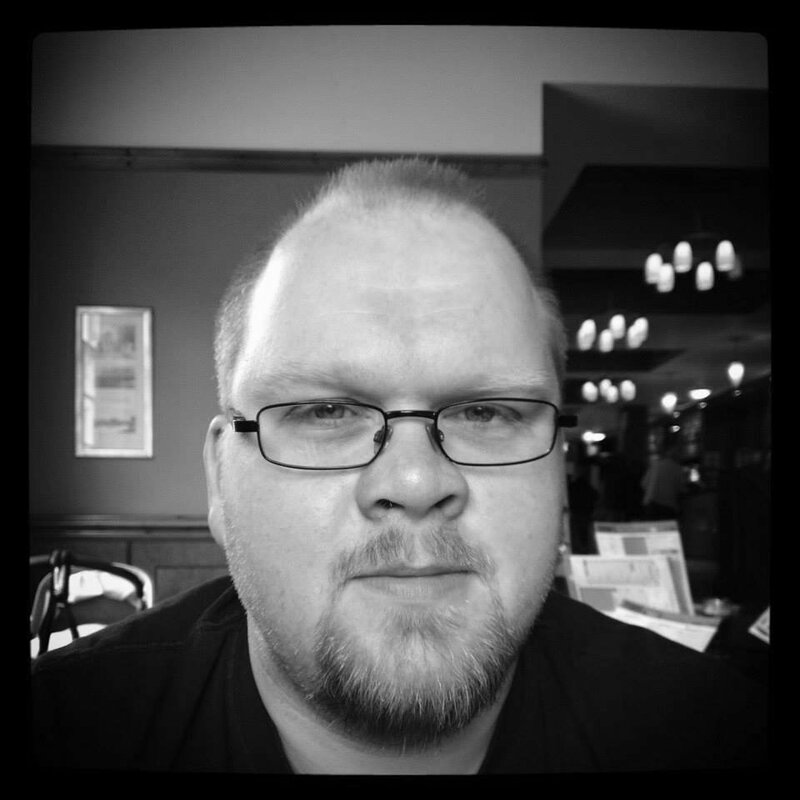 'A captivating and stark representation of working class life shot through with wry satirical humour'. In presenting a snapshot of the life of fifteen-year-old Billy Casper (David Bradley) as he cares for and trains Kes, a young kestrel he takes from the wild, Loach provides a captivating and stark representation of working class life shot through with wry satirical humour. The director merges documentary style in some scenes with impressionistic cinema in others, as well as including some postmodern inflections here and there. 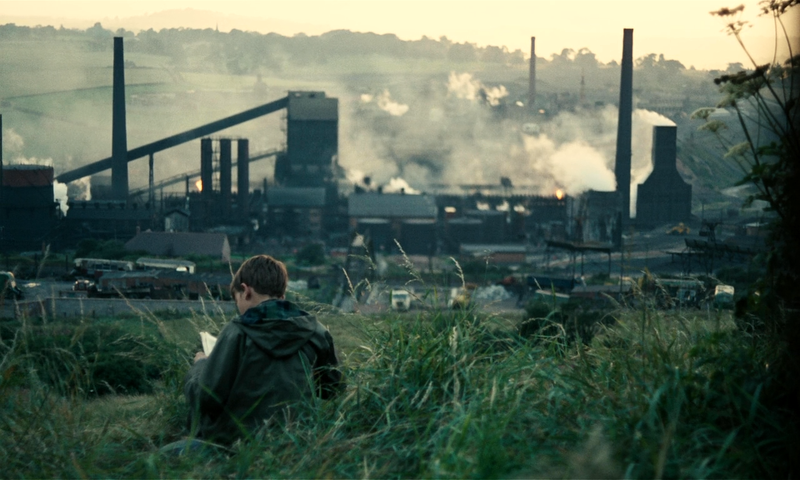 Whilst this means that Kes's plot is allowed to drift into the background on numerous occasions, it's an approach which ensures Loach's film simultaneously offers distinct realism and artistic craftsmanship in a pleasing blend throughout. Loach is unrelenting in his criticism of the adults within Billy's life. Some, like many of his teachers and his deplorable alpha male half-brother Jud (Freddie Fletcher), are flagrant bullies; others, like his mother (Lynne Perry), fail to provide him with the support he needs; whilst others still, such as his father, are simply absent altogether. It's a bleak outlook, but one which Loach skilfully lines with rays of hope, most notably through Billy's relationship with Kes. The director limits how often we see Kes on screen, instead allowing his protagonist's passion for the bird to come through in other ways. 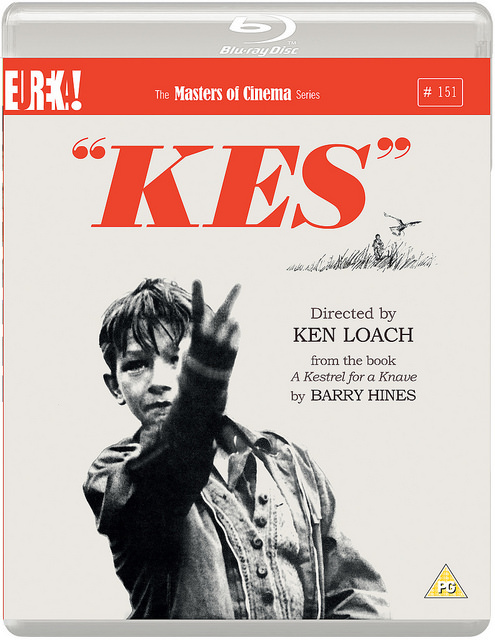 A scene in which Billy passionately describes training Kes to his enraptured English teacher and classmates is wonderful, perfectly encapsulating the poetry and realism of Loach's film at the same time. After lulling you into truly believing that Billy might just achieve the happy ending he so deserves, it's in the final act that the director delivers an emotionally charged dose of punishing reality. It's a heart-rending sucker punch, but one which feels entirely authentic and in no way exploitative. Loach ensures that Kes's core message of the perpetual struggle of those placed at the bottom of society's hierarchy, not only against those wielding authority over them but also against themselves, comes sharply into focus at just the right time in beautiful, harrowing fashion.